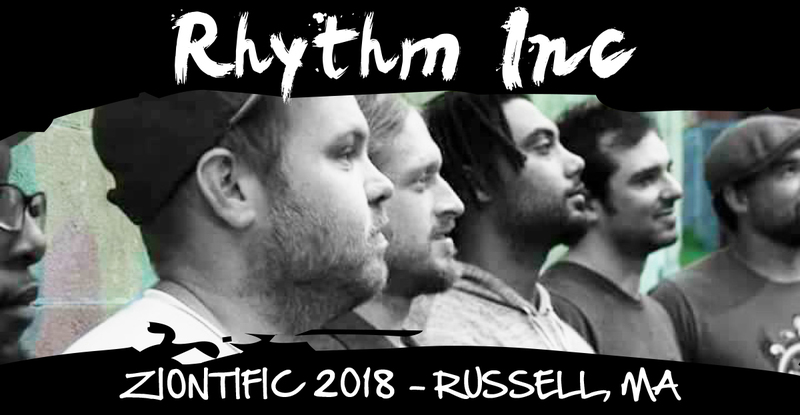 Rhythm Incorporated is a multi-generational Wendell based reggae/hip hop group. Formed roughly 3 years ago, they have performed throughout New England at numerous venues and festivals. Front man Simon White has an arsenal of relaxed island rhythms and soulful lyrics. 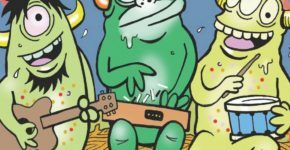 The island rhythm with the fresh beats of Giles Stebbins morphs into a new sound that Rhythm Inc. has only just started exploring. As the lyrics flow back and forth between Simon and Giles, the band is equal to the challenge with Jamemurrell Stanley on percussion, Kyle Heon on trap set, Joe Cunningham on bass, and Brian DiMartino, ripping it up on guitar intertwining a lot of hip hop, rap, and funk with their reggae sound.